Contrary to common belief, self-discipline doesn't mean being harsh toward yourself or living a limited, restrictive lifestyle. At Axelerant, our remote drupal teams aren't restricted. Working remotely at Axelerant has enabled us to maintain a work-life balance, to be free of restrictive office living. For some of us digital nomads, it's given us a life on the go. Responsibility and productivity go hand-in-hand. When it comes to being distracted, pick your poison: office distractions can be worse than out of office side trackers. Remote workers are naturally inclined to bypass these distractions. Yes, because they have to, but the proof is in the metrics. 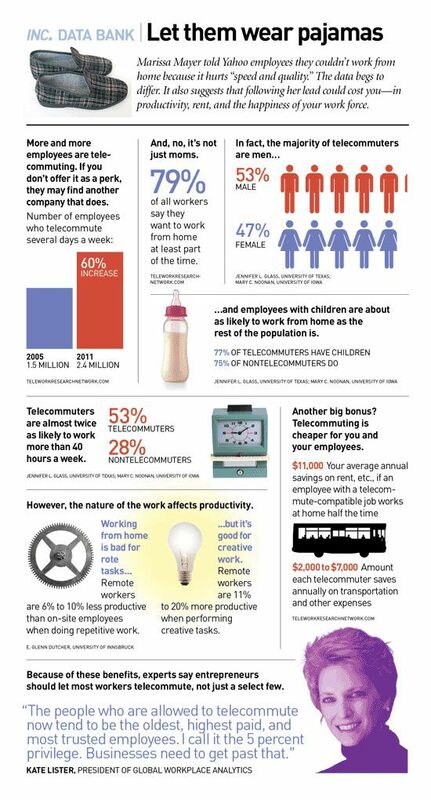 Telecommuters are more likely to work more than office dwellers. In one remote work experiment, a Chinese call center allowed employees work from home. Allowing workers to get through 13% more calls than in-office staff. The experiment showed that the agency gained the equivalent of one extra workday a week from each telecommuting employee. Because remote Drupal teams are for the accountable. Obviously, the biggest responsibility of being "on your own" is being productive and delivering quality work on time. Working from home, a cafe, telecommuter's lounge, or whatever space you choose takes more responsibility. No one is keeping an eye on you per se. Brick and mortar offices are considered by some to encourage more accountability. We don't agree because we're highly accountable and highly productive. 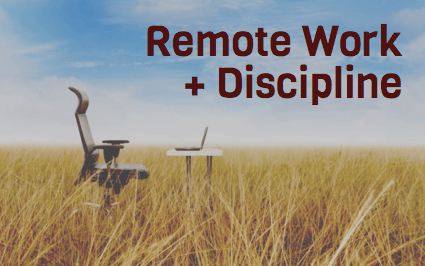 What remote spaces do is encourage responsibility—even more than traditional workspaces. You tend to become responsible once you get comfortable with distributed work culture. You have tasks, deadlines, and to-dos. It's up to you to see these through and without responsible time management decisions; that's impossible. This work at home crucible puts out either success or failure. And if you telecommute, you'll get this. Being a member of this sort of team is to be elite. In this case, being elite means fighting distractions—punching diversion right in the face. If you're working from home, this starts with entrenching yourself. You get in your corner, wherever it is, and get working. This environment is the place you stick to unless you need a break. From that point forward, Here's how to stay disciplined or at least these seven tips are what works well for me. Plan the day—spend 10 minutes before your work day. Create a to-do list and stick to it. Put the most important things first; email should often be last. Put on headphones or earplugs, even if you don't listen to music or plug in the cable. Turn on your mobile phone’s airplane mode. Check in on the clock regularly to evaluate how you're spending time. Take time management feedback from peers and leaders and follow it. Spend 30 minutes at the end of each week to review the past week and plan for the next. Once you adapt yourself to a remote Drupal team, you'll naturally become more disciplined. It's not an option. Axelerant doesn’t measure the number of hours our remote Drupal teams or peers work during the day. We expect team members to be disciplined. What we look at are key performance indicators, KPI's, which takes serious, proven discipline. It's one of the important things—one of the values—our clients should expect from us. This post was originally published on 11/13/2015. It has since been updated.